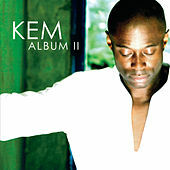 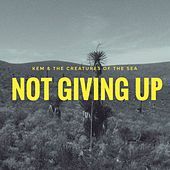 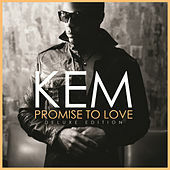 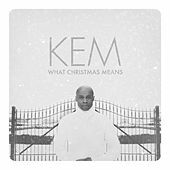 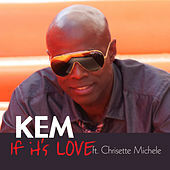 An undeniably smooth soul singer, Kem has a sound more akin to Al Jarreau or Grover Washington than Usher or R. Kelly. 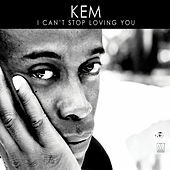 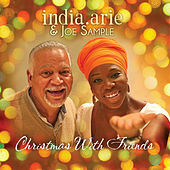 His music is also more subdued, with mellow, minimalist instrumentation that brings to mind Sade's backing band Sweetback. 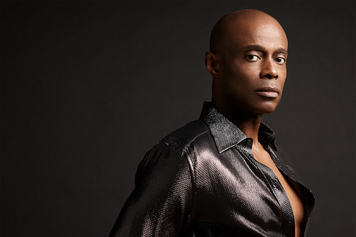 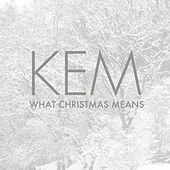 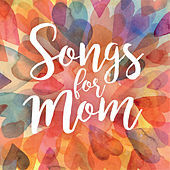 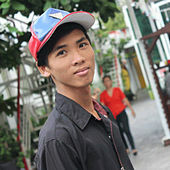 In addition to singing, Kem writes and produces all of his own music. 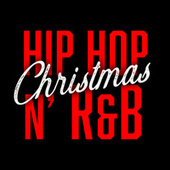 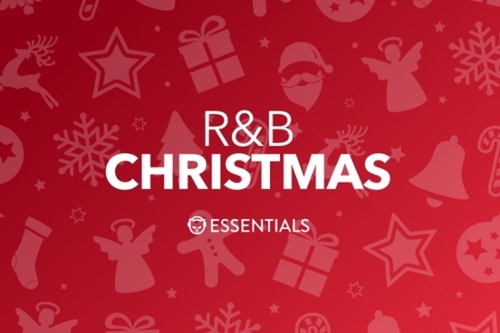 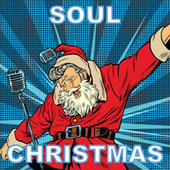 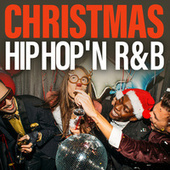 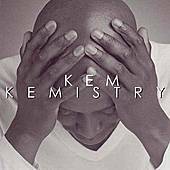 His debut album Kemistry was released on Motown in 2003, Kem II followed in the Summer of 2005.